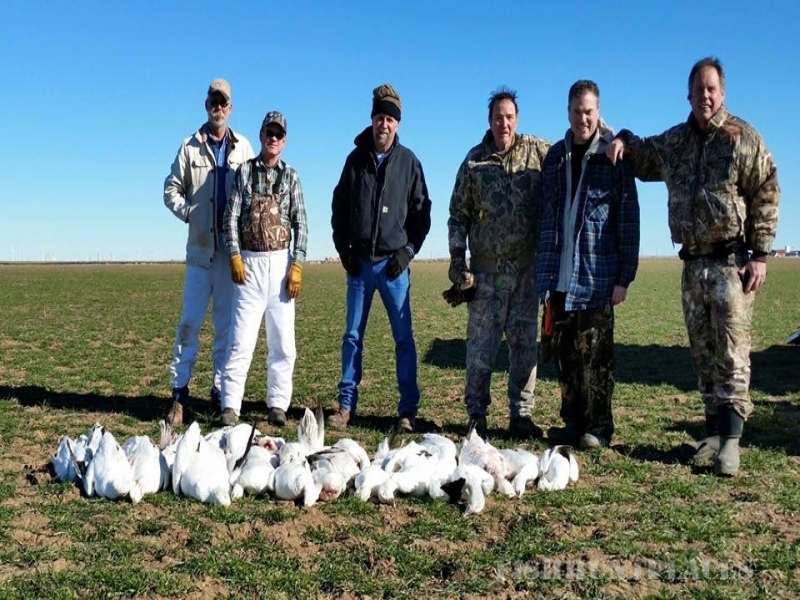 High Flying Outfitters began with one basic concept in mind... to offer hunters one of the best goose and pheasant hunts in the state of Texas. That still stands true today. 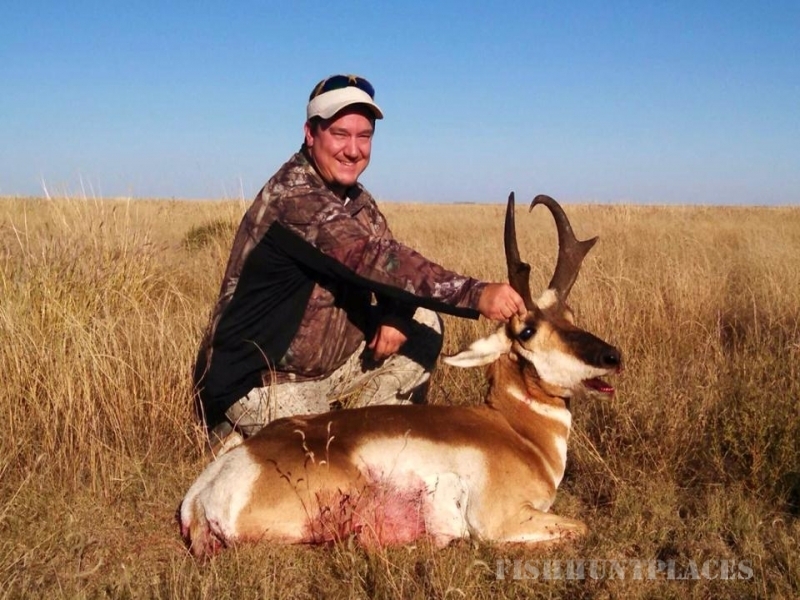 We now offer a beautiful 10,000 acre ranch in the Texas Panhandle. 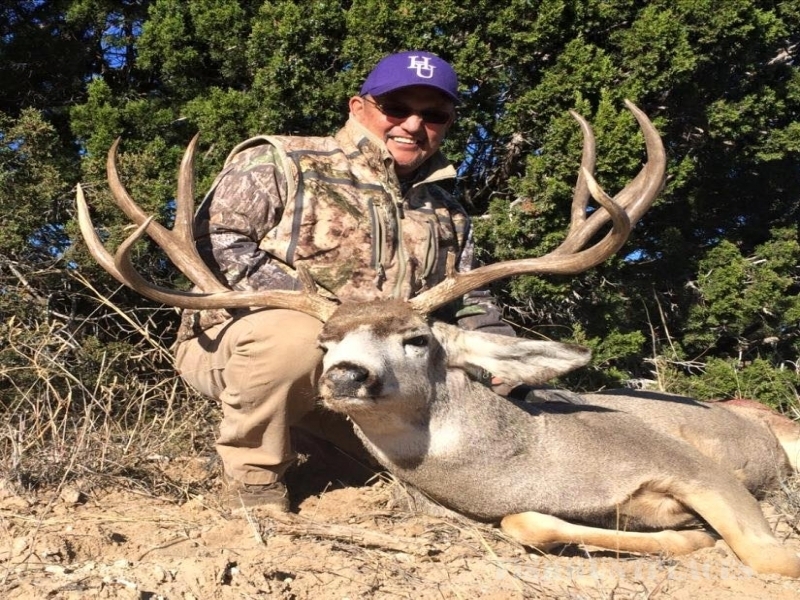 This property includes opportunities for trophy Whitetail, Mule Deer, Antelope, Turkey and great native Quail Hunting. 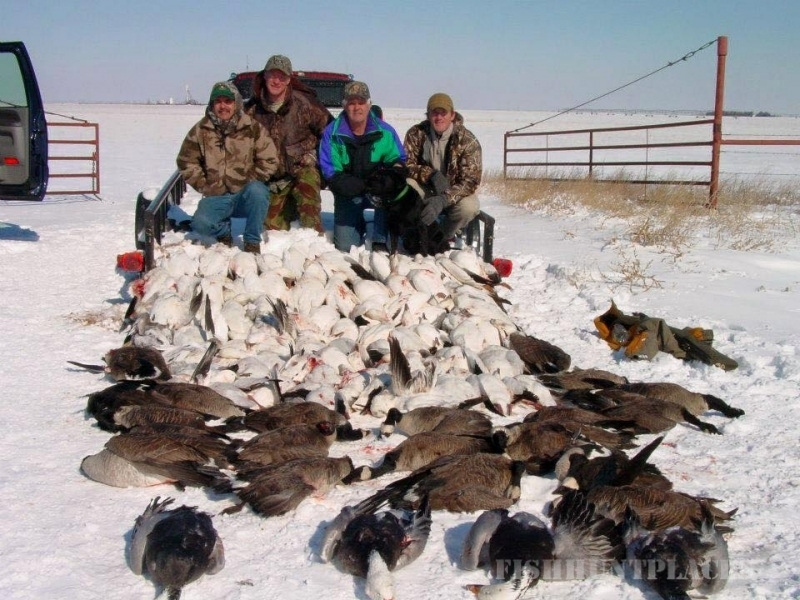 All of us from High Flying Outfitters are committed to the safety and success of each and every person. We are very proud of what we do and how we do it. We know that attention to detail is important to you and your hunting party, because they are even more important to us. 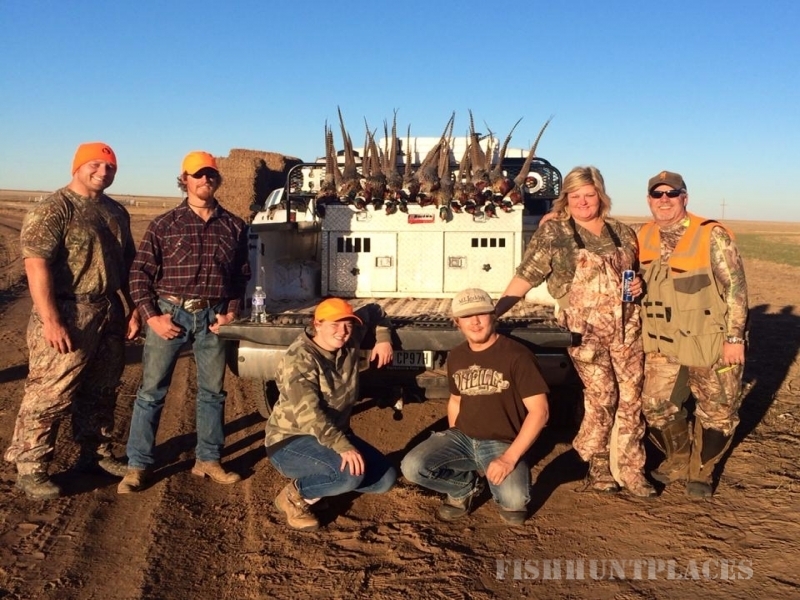 Our services are focused solely on you and your hunting party. 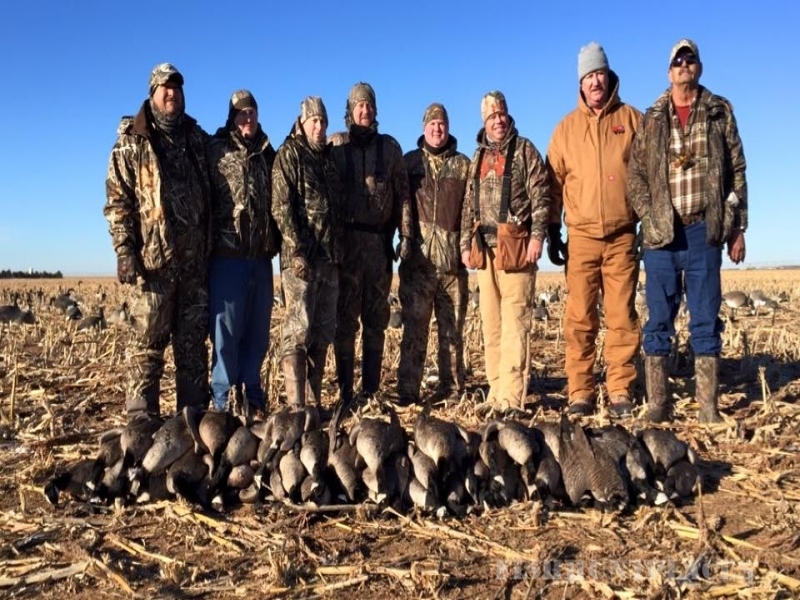 If your outdoor experience is devoted to hunting over huge spreads of decoys or the rise of native pheasants and quail, or even large Whitetail and Mule deer, let us make your dreams come true with memories of your hunt that will last a lifetime. We want to be your Outfitter!